General election now! | Campaign! 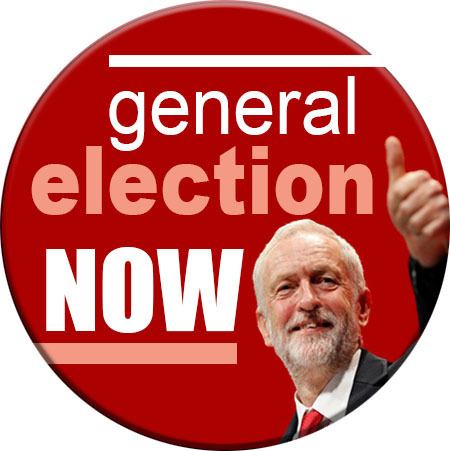 Home / Badges / Jeremy Corbyn/Vote Labour / General election now!